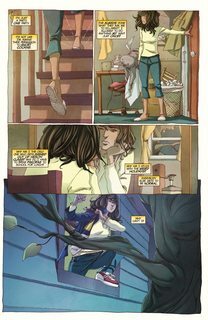 Ms. Marvel Vol. 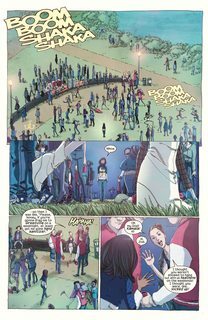 1 – 9 (TPB) (2014-2018) : An All New Marvel NOW! series. The third volume known as Ms. Marvel but the first one starring Kamala Khan as the All-New Ms. Marvel! 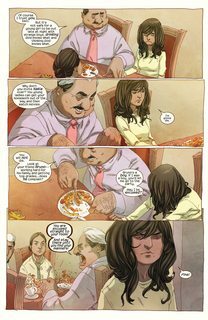 As a modern-day American girl and Muslim, Kamala fights crime while dealing with the ramifications of her new super powers and coming of age! The series lasted until issue 19 due to the events of Secret Wars, but was restarted with a new number 1 in Ms. Marvel Volume 4.